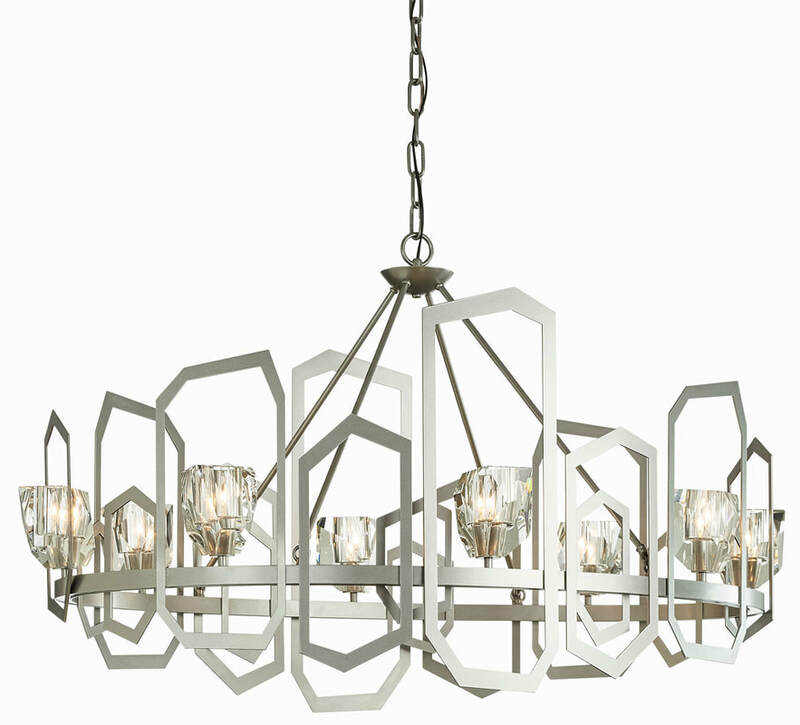 Hand-forged metal delicately embraces exquisite crystal. 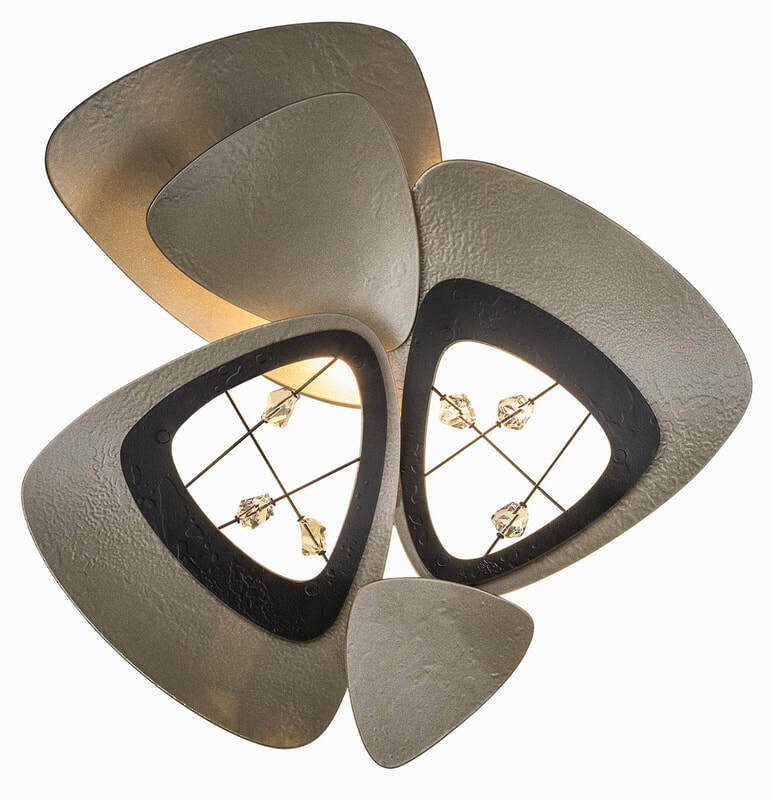 Each element builds to a crescendo of design and craft excellence. 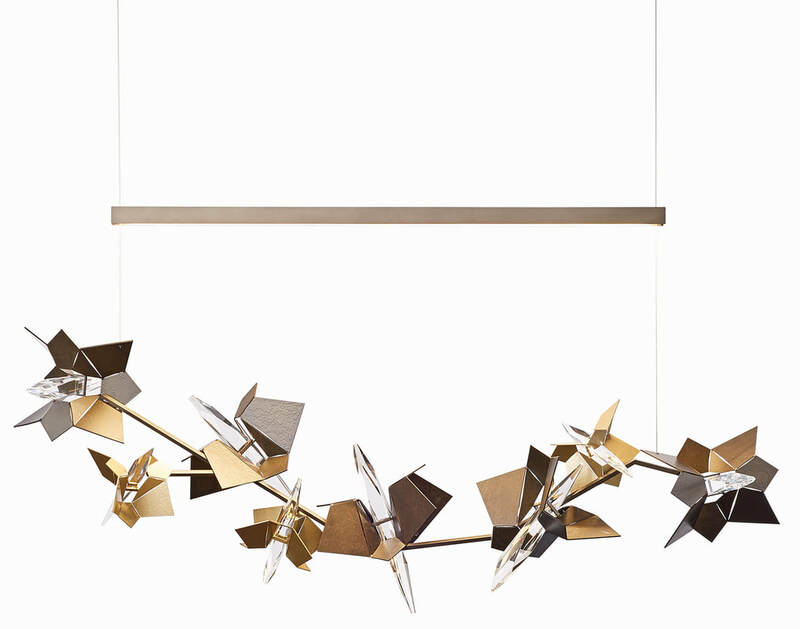 Synchronicity and Swarovski have partnered in designing Synchronicity's remarkable collections feature the finest crystals in the world by Swarovski. 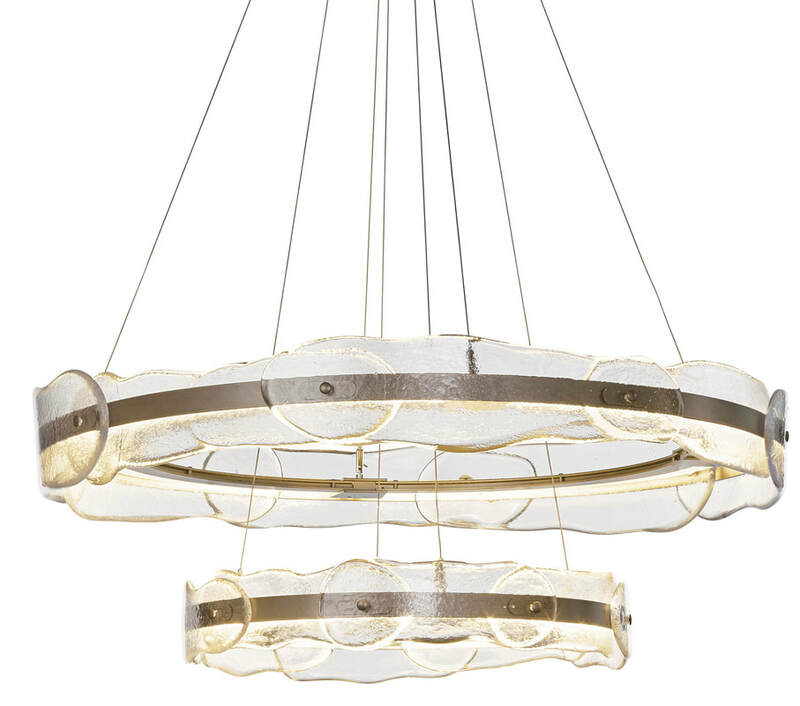 The Swarovski Strass Wave Cut crystal was designed exclusively for Synchronicity. 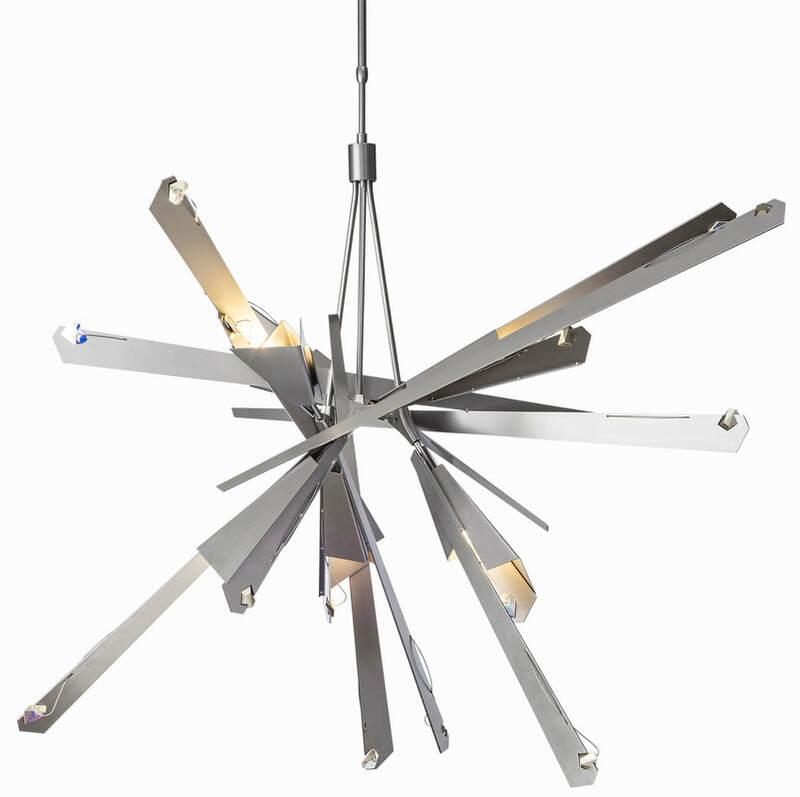 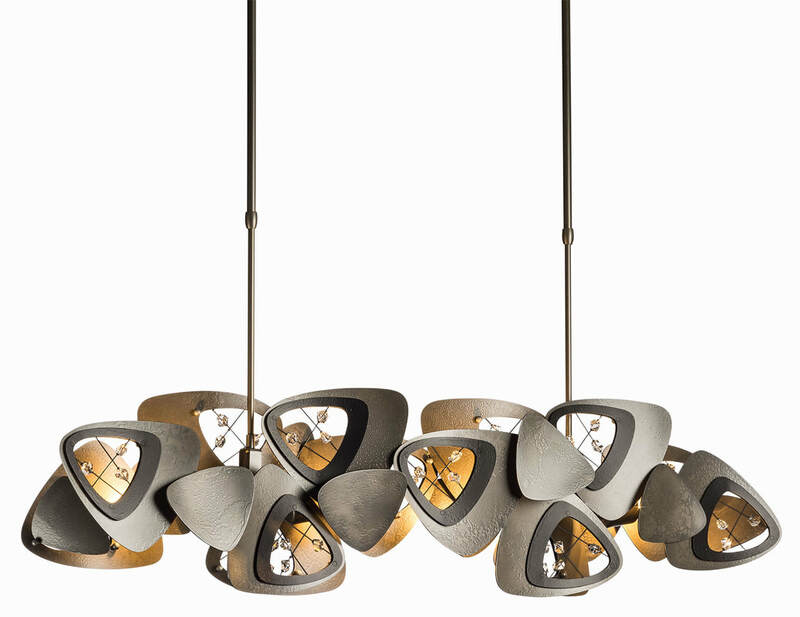 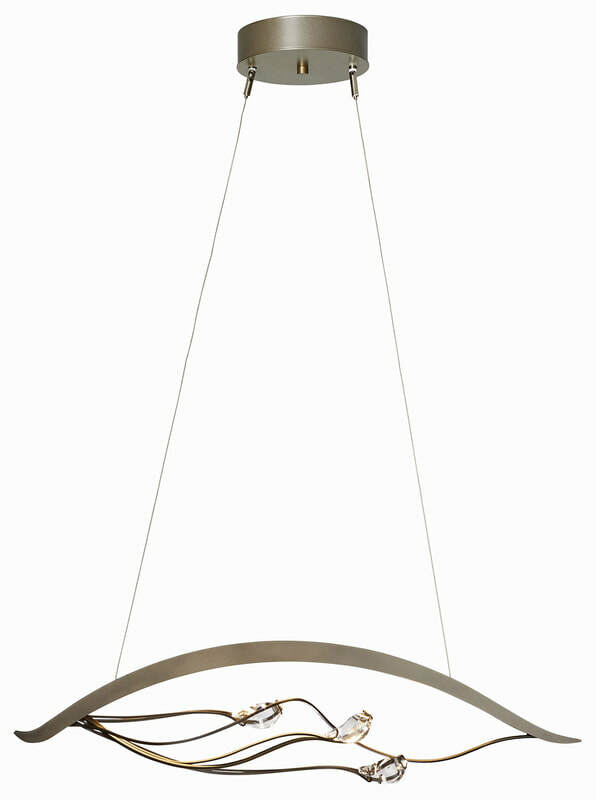 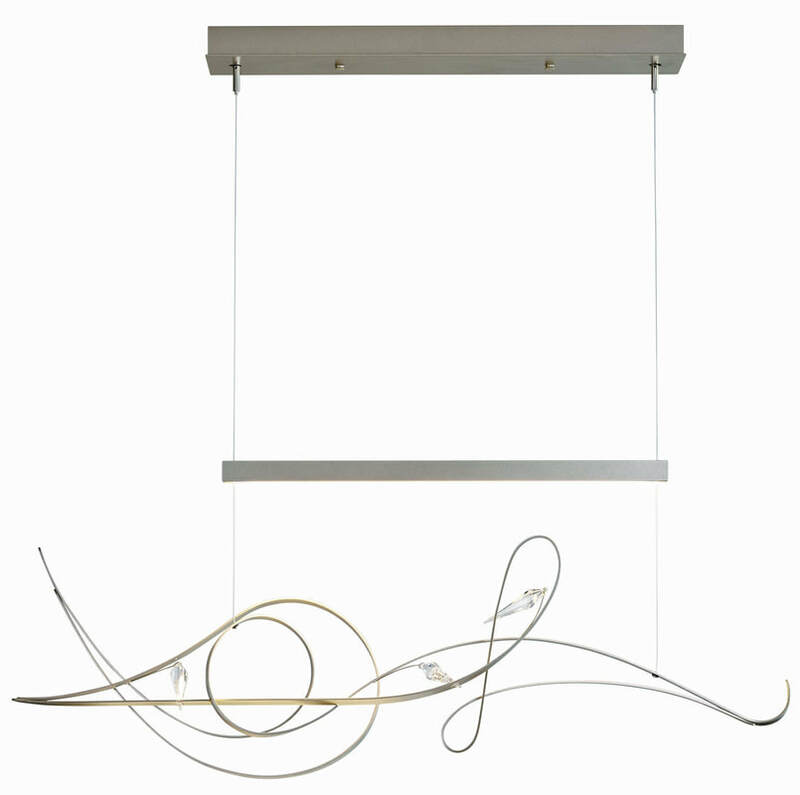 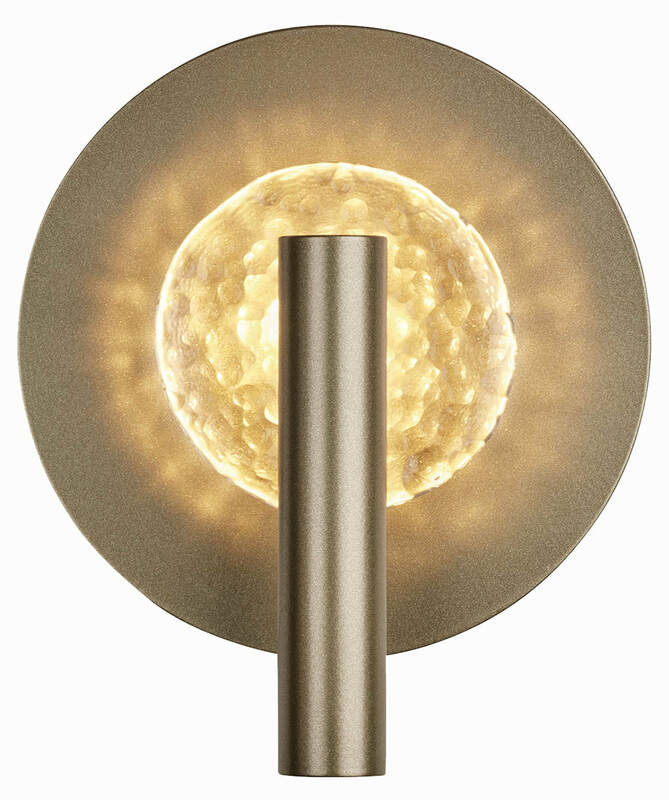 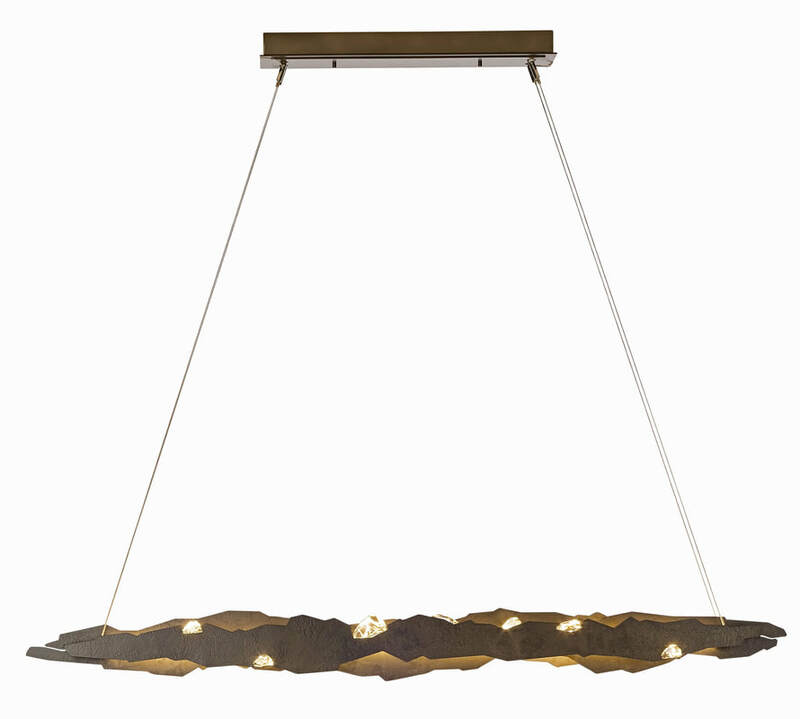 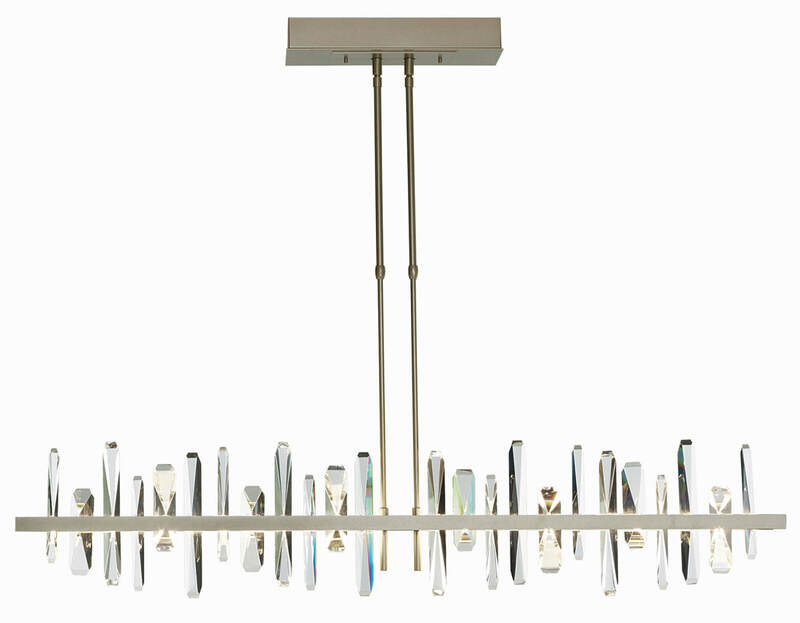 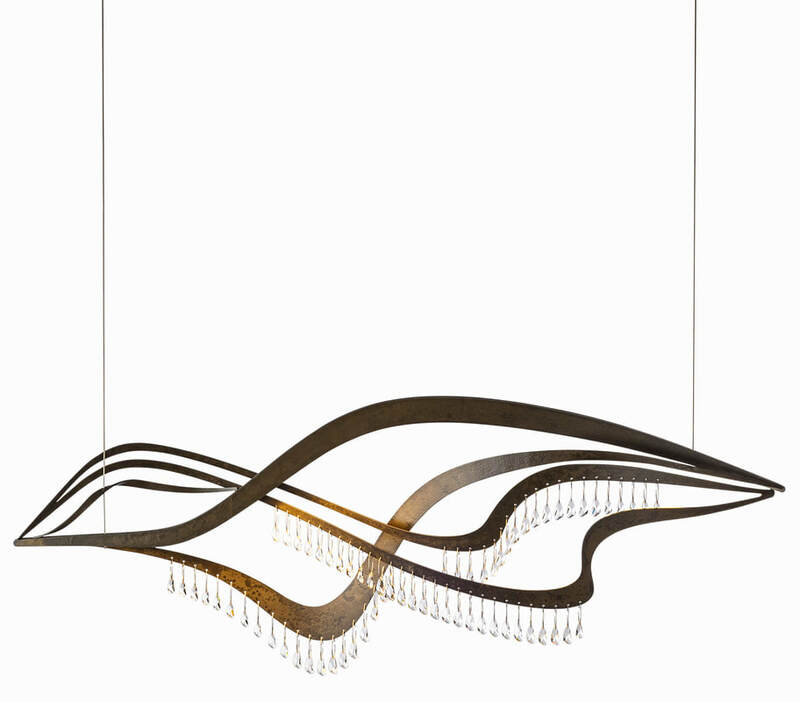 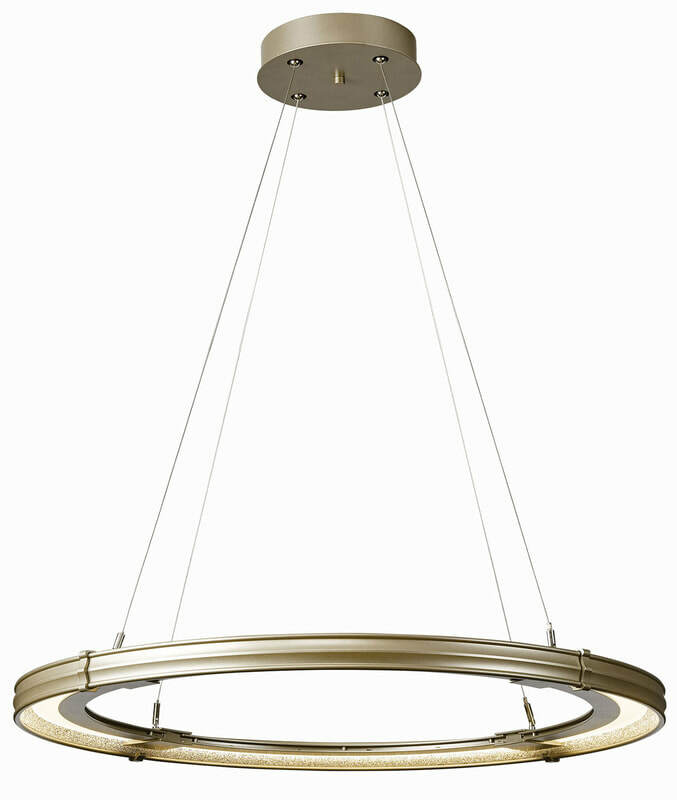 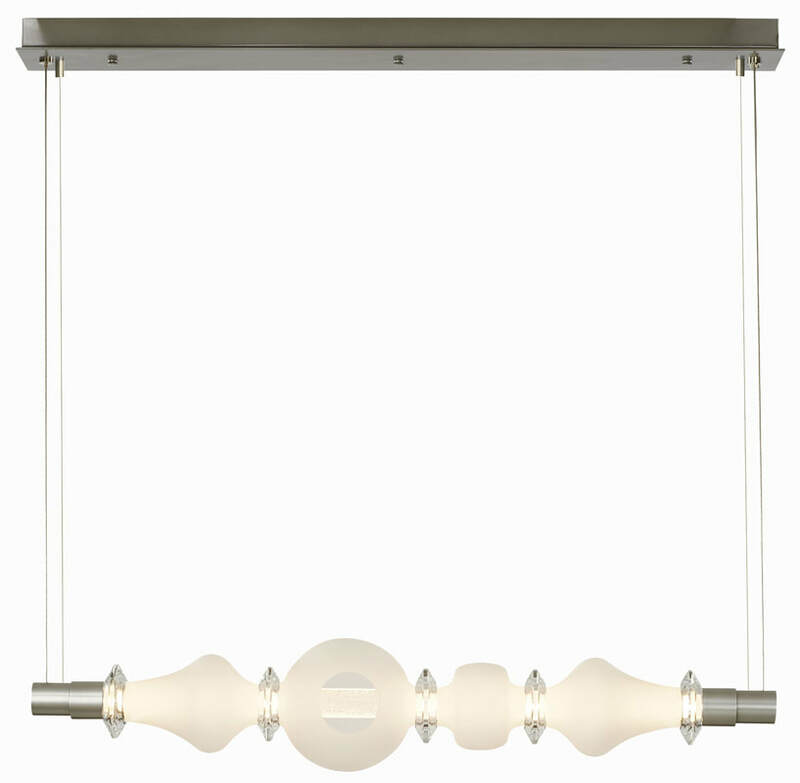 Vogue Lighting displays Vermont Modern, Hubbardton Forge and Synchronicity lighting fixtures including many stunning collections.